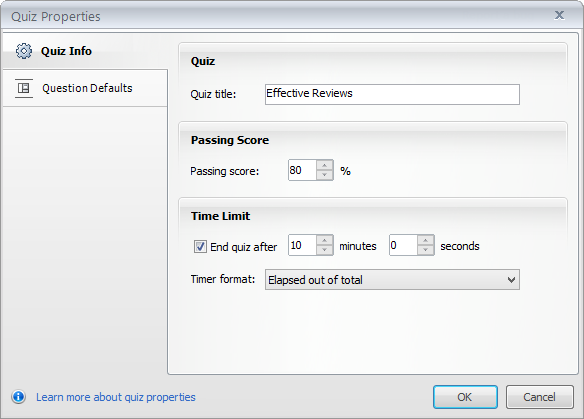 Articulate Quizmaker lets you define the title and passing score for quizzes. 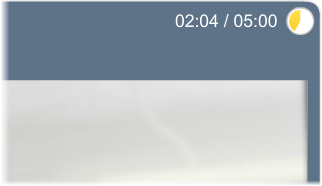 You can even add a timer if you'd like. You also get to configure several default options for questions, such as points, answer shuffling, number of attempts, and whether feedback is provided or not. All these features are found in Quiz Properties. Passing score: Enter the percentage learners must achieve to pass your quiz, or use the arrows to adjust the value. This option only pertains to graded quizzes. 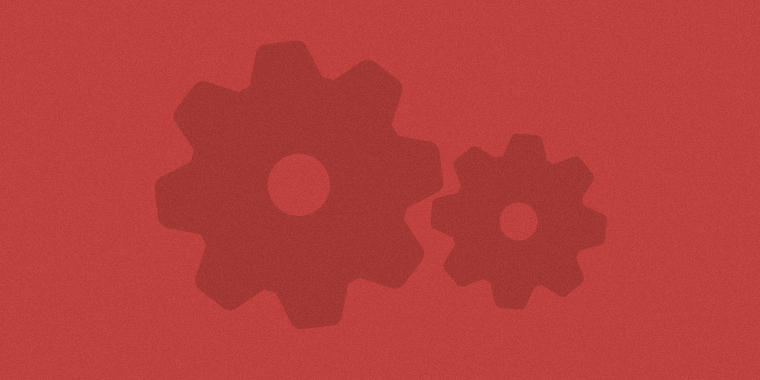 Time Limit: If you'd like to add a timer to your quiz, mark the End quiz after box. 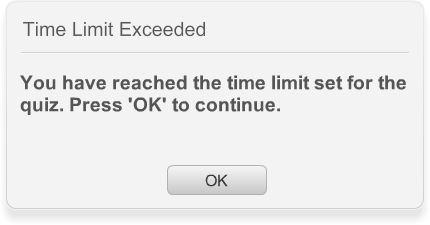 Enter the maximum number of minutes and seconds allowed to complete the quiz in the fields provided. Then select a Timer format. The timer will display in the upper right corner of your published quiz. If learners don't complete the quiz in the allotted time, they'll see a message similar to the following. You can define this message in your text labels. For graded quizzes, any unanswered questions will be marked incorrect. Tip: When quizzes are embedded in Articulate Presenter courses, the timer format is controlled by Presenter. See this tutorial for details. 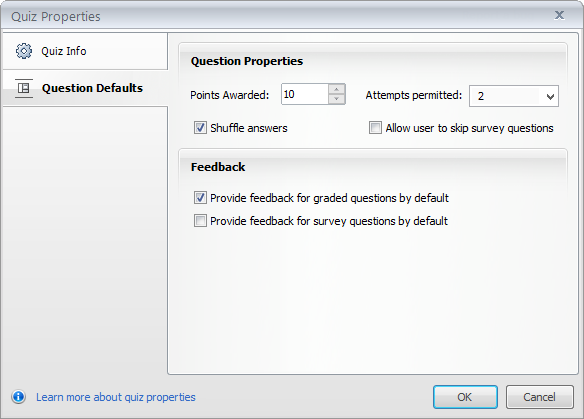 On the Quiz Properties window, select the Question Defaults tab, and configure the following default settings for new question slides. Note: Existing questions in your quiz won't be affected when you change the default settings, so it's a good idea to set your question defaults before adding any slides to your quiz. You can override the default setting for any question. See Working with the Question Editor. Points Awarded: Enter the number of points for correct answers. Points can range from -1000 to 1000. Attempts permitted: Select the number of times learners can attempt each question. Shuffle answers: Mark this box to shuffle (randomize) answer choices in your quiz. Uncheck it if you want answer choices to always appear in the same order. Provide feedback for graded questions by default: Mark this box to give learners feedback for graded questions. Uncheck it to suppress feedback. Provide feedback for survey questions by default: Mark this box to give learners feedback for survey questions. Uncheck it to suppress feedback.